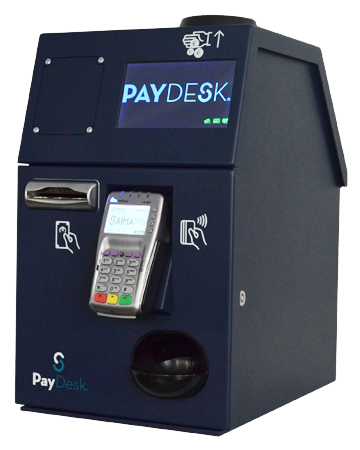 Secure cash-recycling and electronic payment system that’s quick and easy to install and has a compact form factor designed for any business. 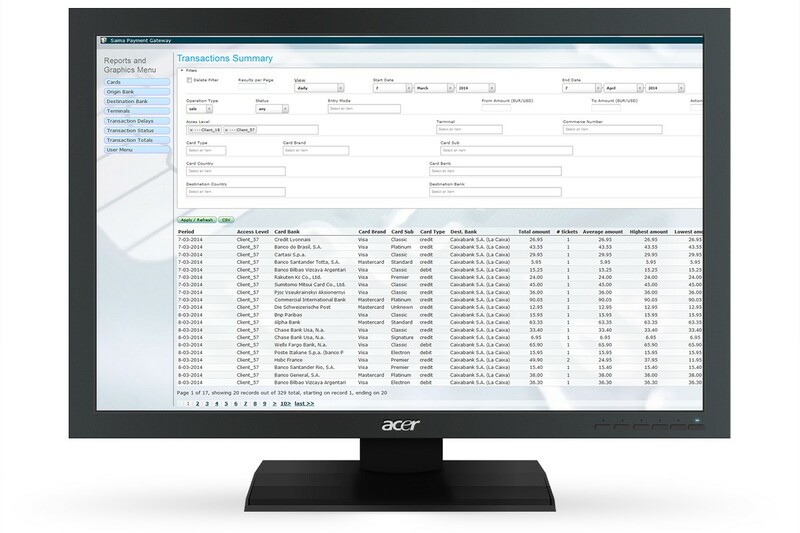 PAYDESK accept and manage all payments via one interface. Ideal for businesses where customer service generates added value. Easily installed Plug and Play solution. Collect payments in cash, by bank or loyalty card, or by a combination of both and validate, count and record them instantly. Manual cash counts and entering the amount in the PinPad by hand are a thing of the past. Time saved on administration can be used to grow your business. Every transaction amount is automatically recorded in our web-based BackOffice PayControl+ tool to give you round-the-clock access to every bit of POS data — transactions, content, history, etc. 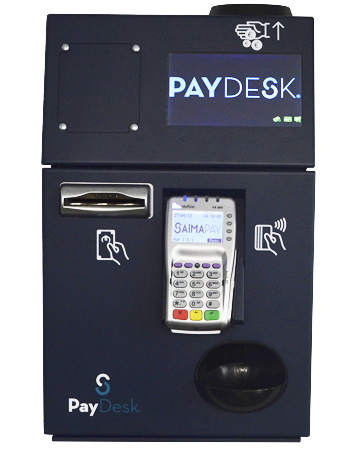 PAYDESK‘s intuitively simple touchscreen interface significantly reduces average transaction time. 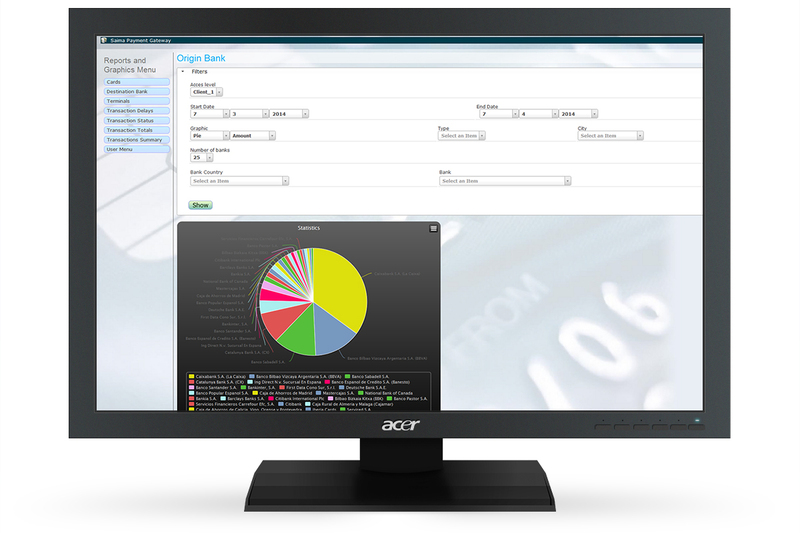 Users can easily access units to deal with incidents (except those involving secure cash storage inside the unit). Always ready to make transactions. Stores and recycles coins and notes of any denomination. 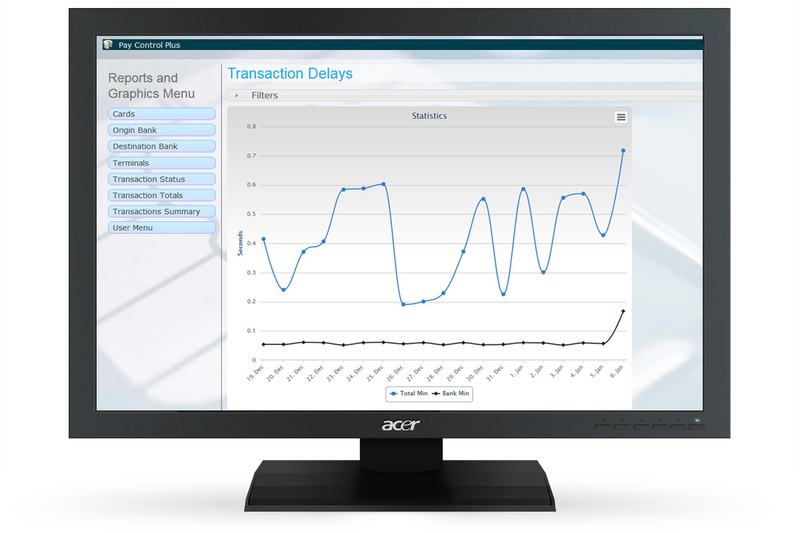 Real-time control using Cash Control + reports. Notes and coins accepted: All. Input capacity: Individual notes, bulk coin input. Storage speed: 720 coins per minute; 2.5 seconds per note; 1.5 seconds per bank transaction. Cash tray capacity: 500/1,000 notes. Dimensions (cm): 41 x 31 x 50 (L x W x H). Power supply: 220 V/50 Hz. Power consumption: 50 W (idle), 200 W (normal). Operating conditions: T: 5–45 °C; H: 20–80%.